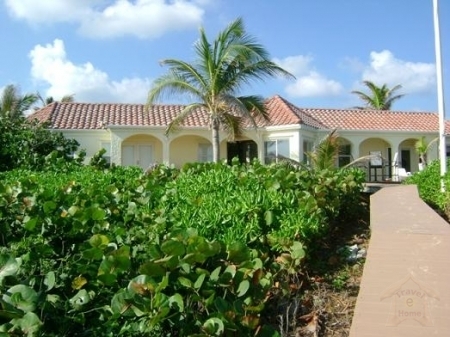 Welcome to Pirate's Rest, an oceanfront villa home with 3 bedrooms. 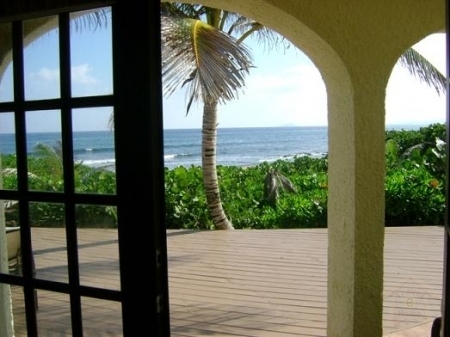 Located in the beautiful island of St. Croix, Pirate's Rest is the perfect destination for travelers looking for relaxation and comfort, or travelers looking for adventure. Whatever you are looking for, Pirate's Rest is the perfect accomodation choice for your visit to St. Croix. Pirate's Rest is located in Estate Judith's Fancy, which is a private, residential neighborhood with 24 hour guard service, in the middle of the island between the two main cities, Christiansted & Frederiksted. Restaurants and shopping are nearby, and it is around midway between the two main golf courses. Loaded with comforts and amenities, Pirate's Rest is not only the finest choice in accomodations, it is an outstanding value. It has been designer decorated with attention to detail for the more discerning traveler.